Travel distances X (transverse) 130mm, Y (lengthwise) 70mm, . Resolution of step motors 0.005mm. 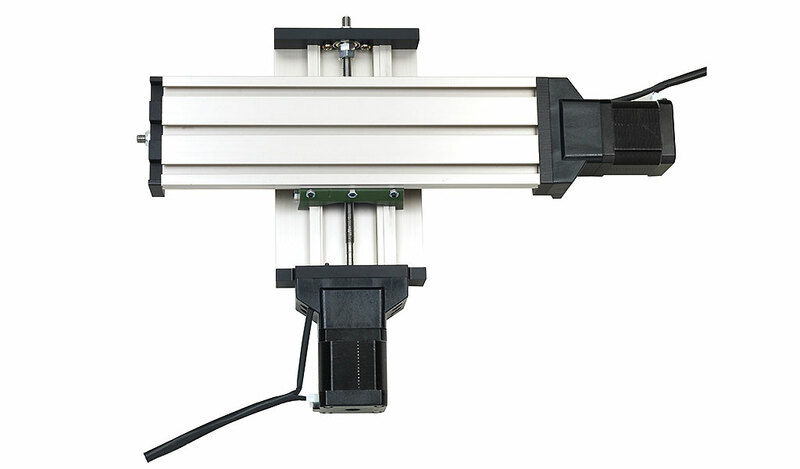 Click the button below to add the compound table KT-70/CNC-ready to your wish list.